It is great to see local gluten free mixes on offer in the supermarkets here and a great company are Ligons. 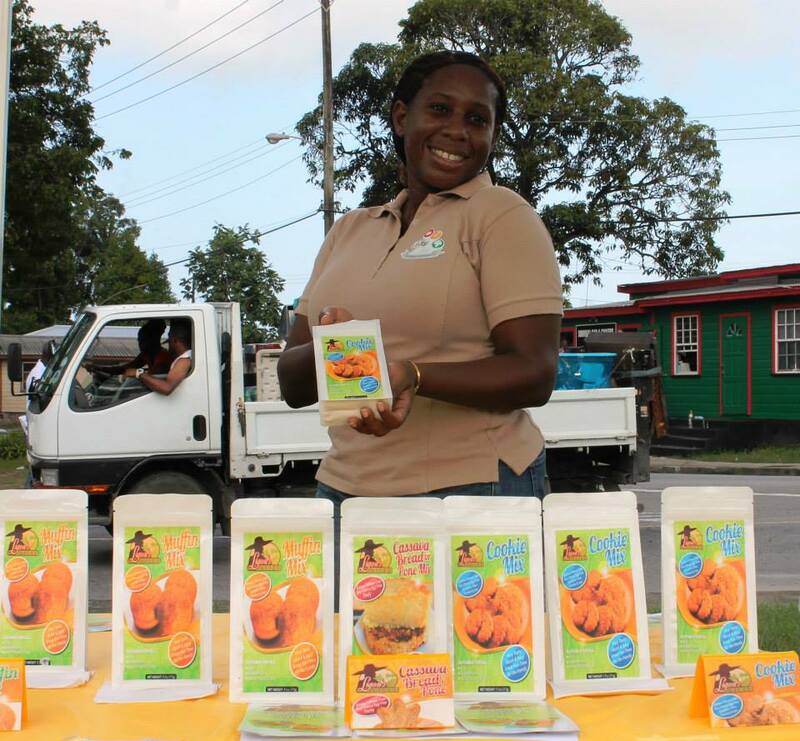 They supply ready made gluten free mixes to all the Super Centre supermarkets in Barbados. The mixes look delicious and as well as being gluten free are also egg and dairy free so are great for all allergies. 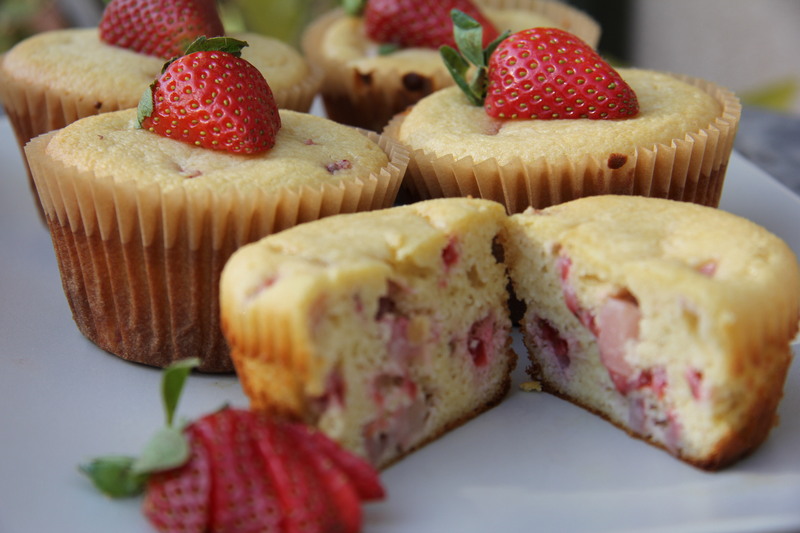 There are currently three mixes available being a muffin, cookie and cassava pone mix. Easy to make too which is always an added bonus! So keep it local, get yourself some mixes and get baking.! These cookies are better cold than straight of the oven which is unusal for a cookie in my book! 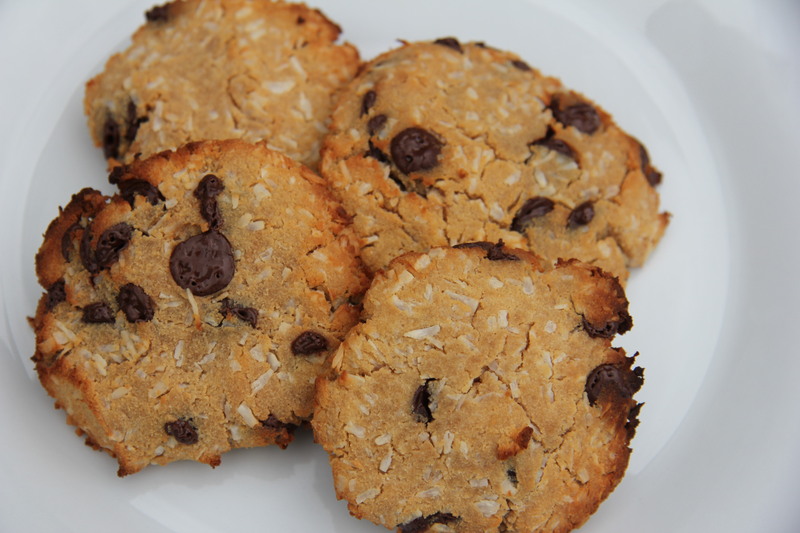 This is for coconut lovers and gives you a lovely low carb, gluten free cookie full of coconut goodness. As I am currently having a play with the joy that is coconut nectar I used this for the sweetner element of the cookie. You could use another sugar substitute instead though. One thing to point out is that these cookies do not spread out whilst cooking so you need to make them into cookie shapes when placing them onto the baking tray. Mix the coconut oil, coconut nectar, vanilla, eggs and salt. Blend well. Add the coconut flour, desiccated coconut and chocolate chips. 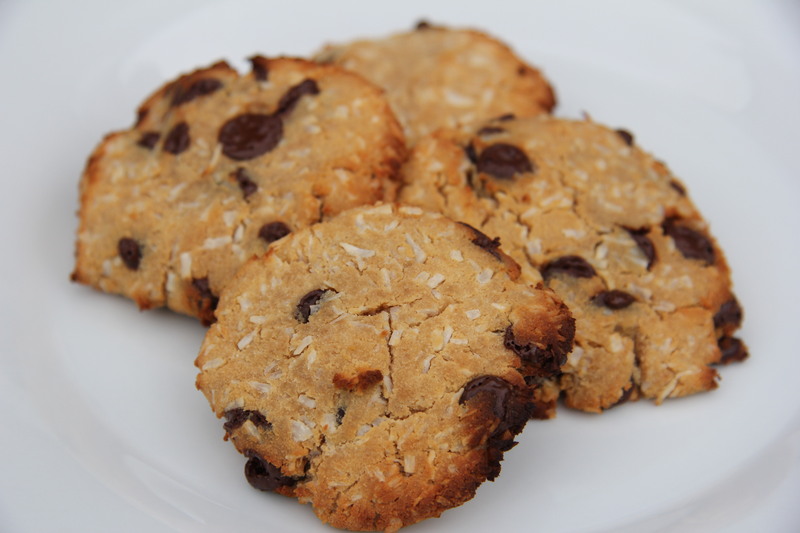 Form into cookie shapes and place onto a baking tray lined with greaseproof paper. 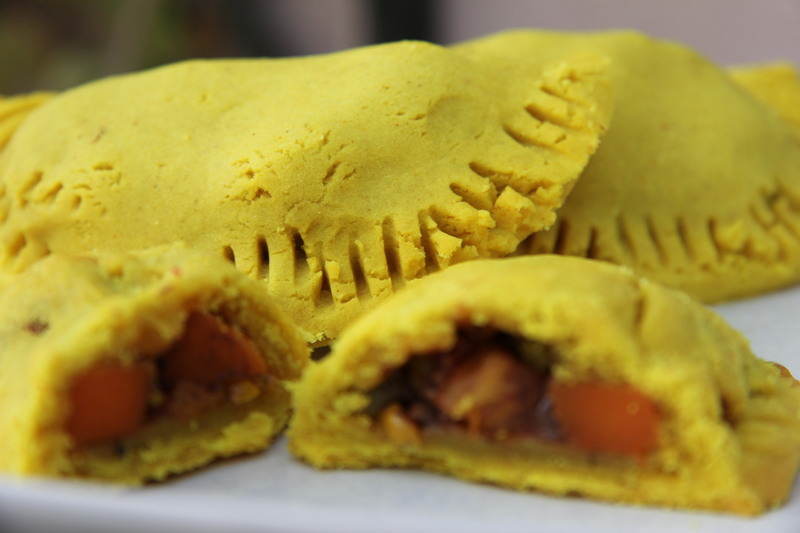 When I lived in London I used to love the Jamaican patties that were sold in supermarkets, fish and chip shops and even the Iceland store! The bright pastry and the mixture of spices was just addictive. I decided to have a go at making them myself and also make them gluten free using an all purpose gluten free flour. After a few tweaks of the spices I was very happy with the result. They came out of the oven hot and barely were allowed to cool before we munched the lot, all for the sake of research, of course…. You could have this as a main dish with a salad or other veggies. 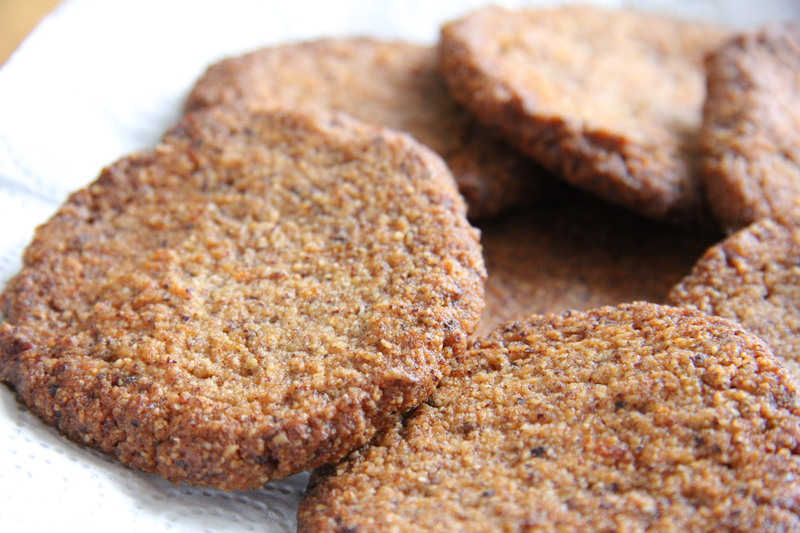 Or make small ones and have them as a snack/starter or something spicy for your lunchbox. This gluten free bread recipe is as close to the real thing as you can get. Simple to make too! 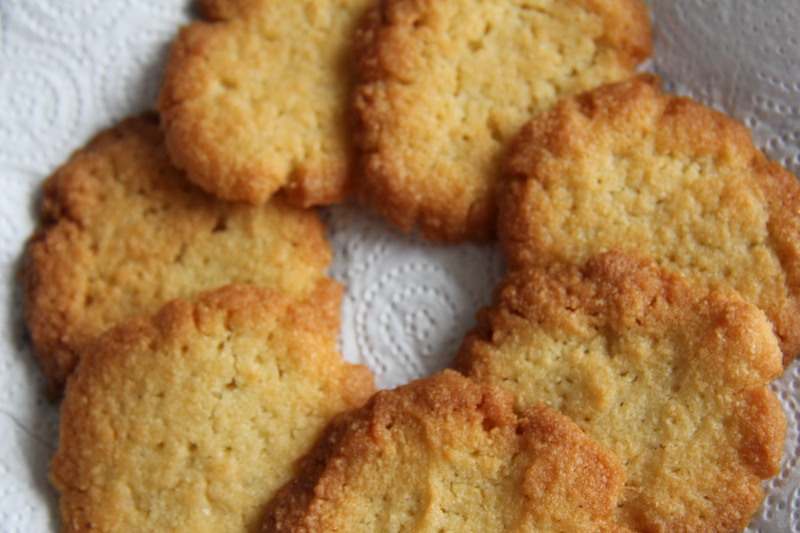 They can be made with either almond or coconut flour. 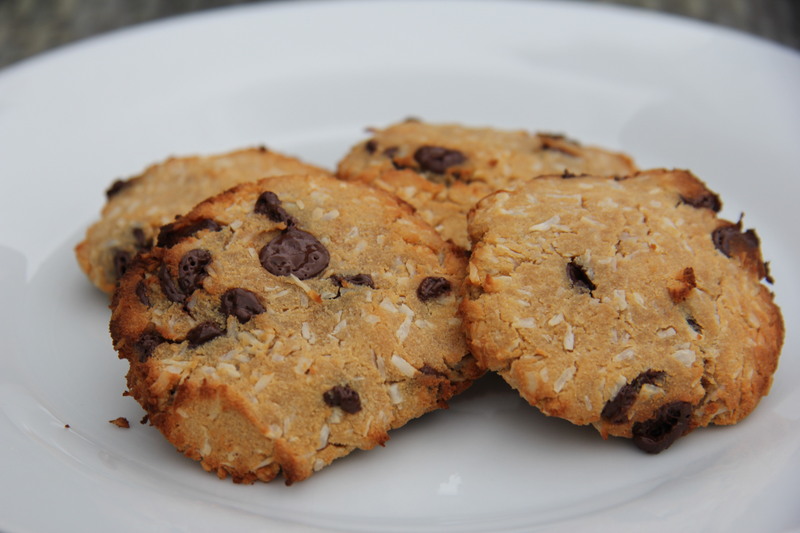 I’ve listed the ingredients for the recipe with almond flour but the recipe link will lead you to the ingredients for the coconut flour version. The recipe contains psyllium husk power (it MUST be the powder) which seems to act as the binding ingredient. This is a great ingredient for intestinal health. It contains a spongy fibre that reduces appetite, improved digestion and cleanses the system and is very high in fibre. Just make sure you drink plenty of water. I purchased my psyllium powder from Saver Centre, but the health food shops here should sell it too. 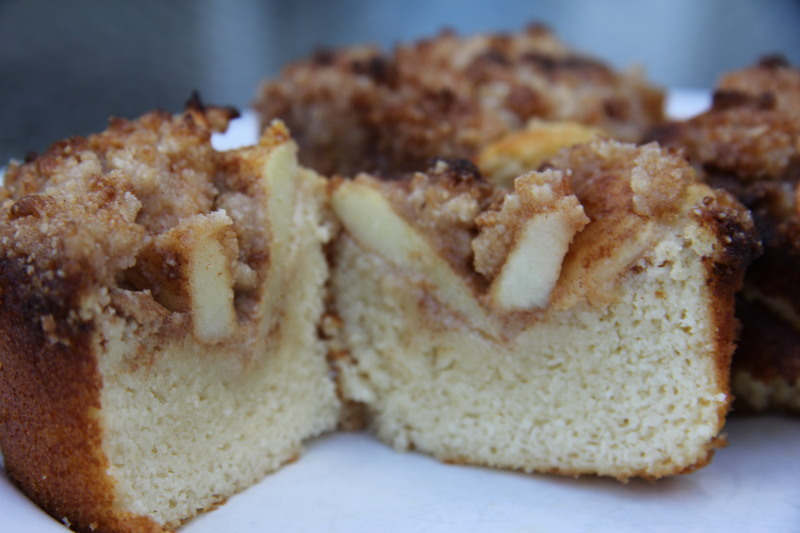 Apple Crumble in muffin form! Two favourite desserts combined into one! Delicious! Apple crumble and a muffin. A moist, fruit and crumbly gluten free delight. I love how almond flour bakes into a light and moist muffin. It’s a great ingredient for those in need of a gluten free cake or muffin. There are many versions of this cake with orange so lemon make a nice change. 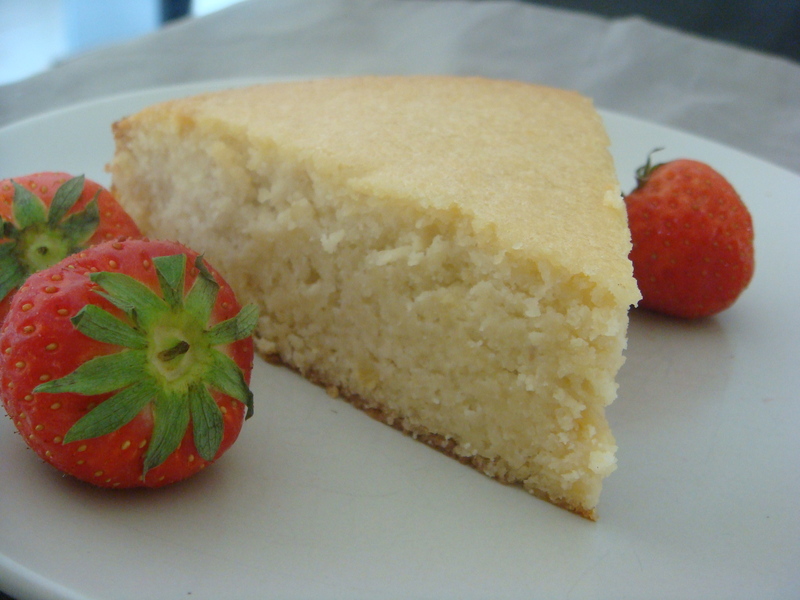 The recipe is easy to make and yields a fresh, moist cake with a lovely lemon flavour. It is very important that you use unwaxed lemons as you use all of the lemon, including the skin. I use erythritol from my health food shop as a subsitute to sugar. You can substitute this with another sugar substitute if you wish. This is such an easy cake to make but looks and tastes as if you have taken great care. Fool visitors with this one! 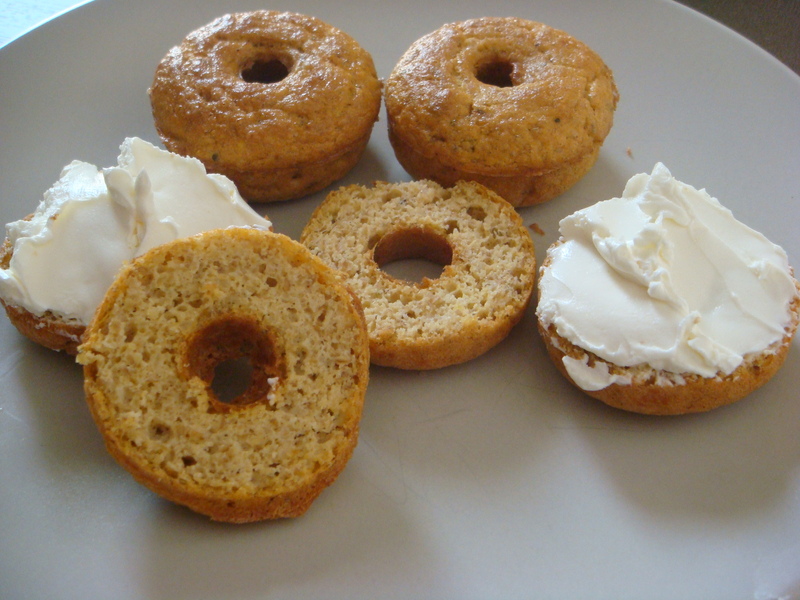 A donut pan comes in handy for making gluten free bagels as well as donuts. 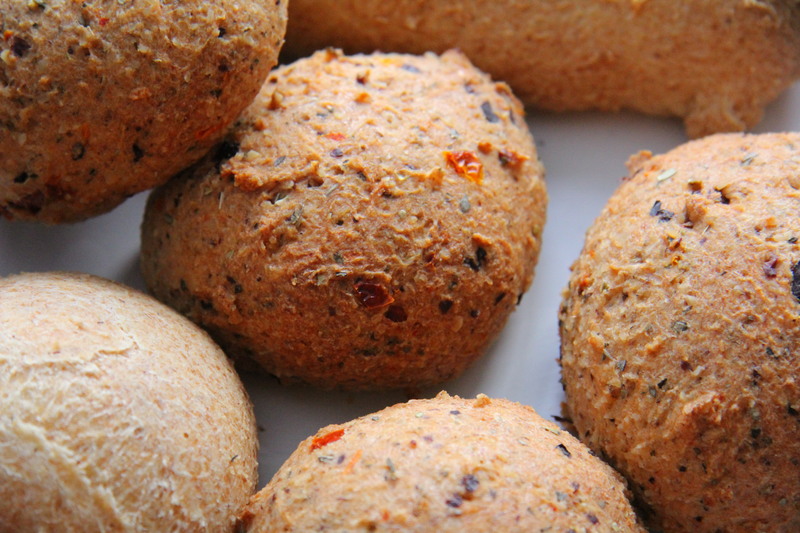 This recipe uses coconut flour and flax seed so these are full of fibre and will be filling. A great start to the day!